Both wood and chain link fences come with their own set of pros and cons. Depending on what you’re looking for from your fence, you may find that one is better suited over another for the space around your house. Consider these pros and cons with each of the fencing materials and decide which are going to be the best for you to work with. When it comes to choosing the right fencing material for your home, you should consider what type of fence is going to provide the benefits you’re searching for. 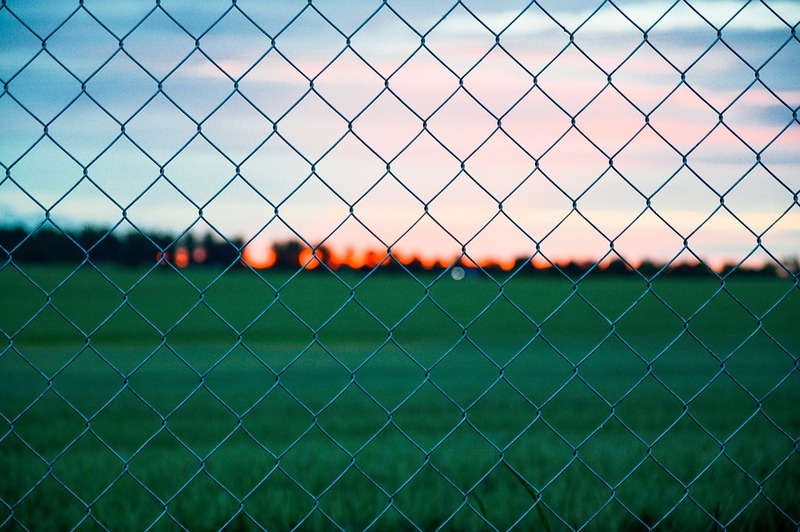 If you need a privacy fence, then chain link is not going to provide the benefits you need. If you just need something to go around the yard, keep pets in and keep the outside world out, then chain link might be beneficial. It is ultimately your choice on the type of fencing material you choose to go with. Both options are high quality and look great when finished. Speak with a fencing contractor near you to find out which one might be the most ideal to put around your yard. Fill out the form on this page to get in touch with Contractors Today and you can be on your fast to the top fencing contractors in your city.